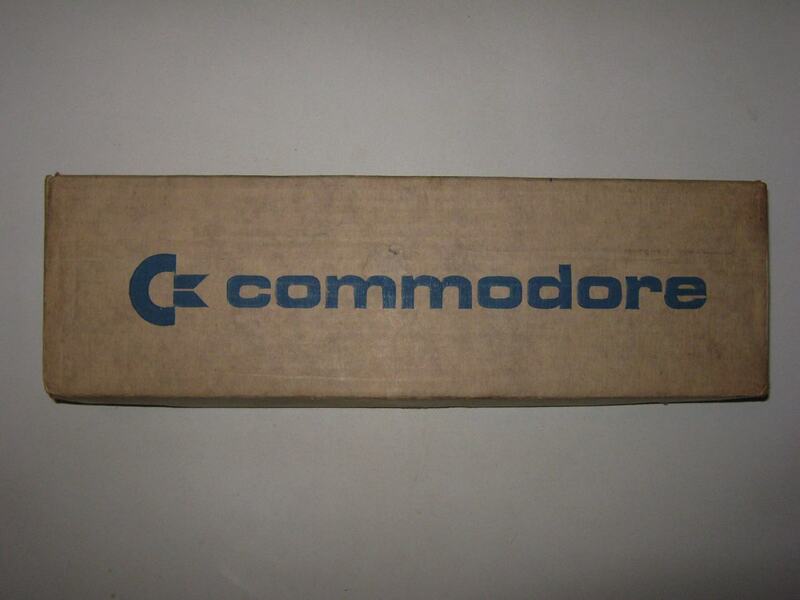 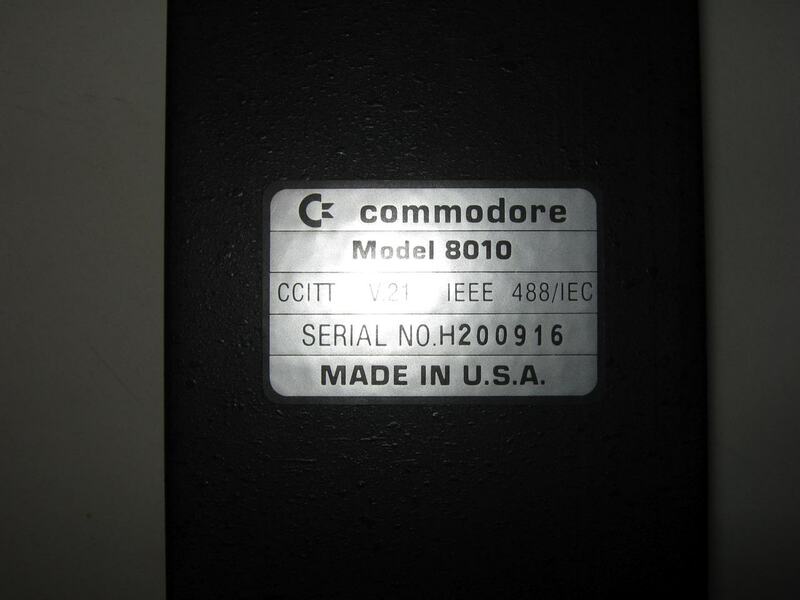 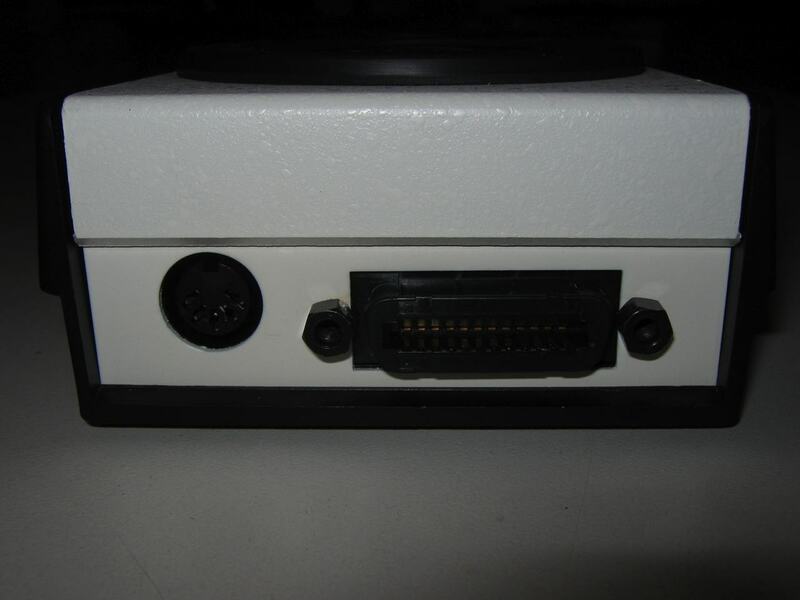 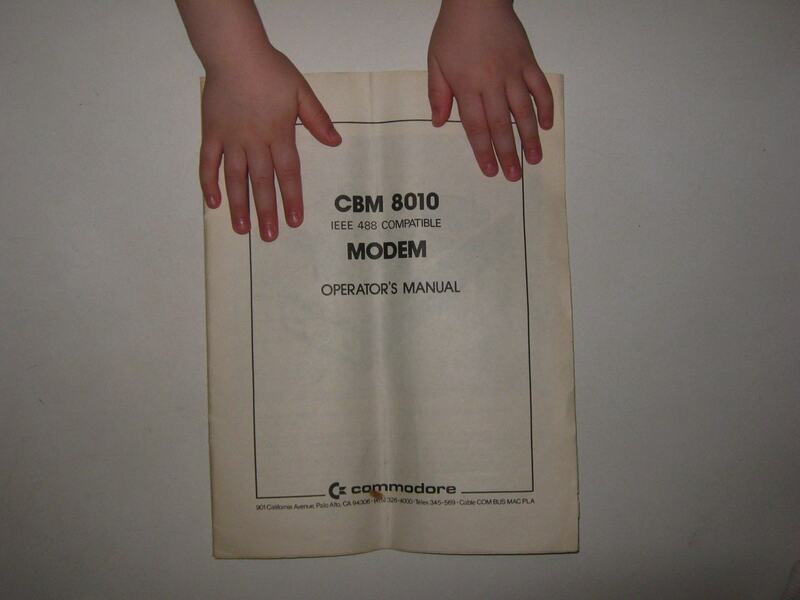 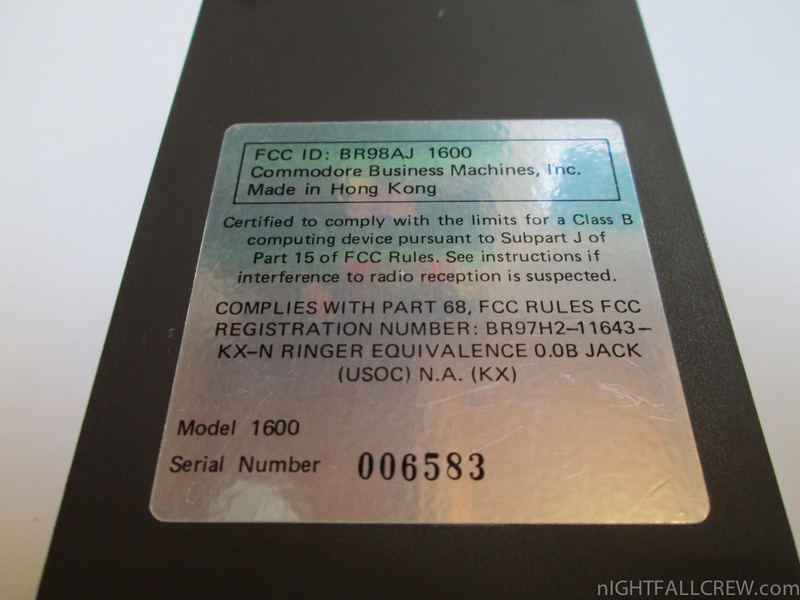 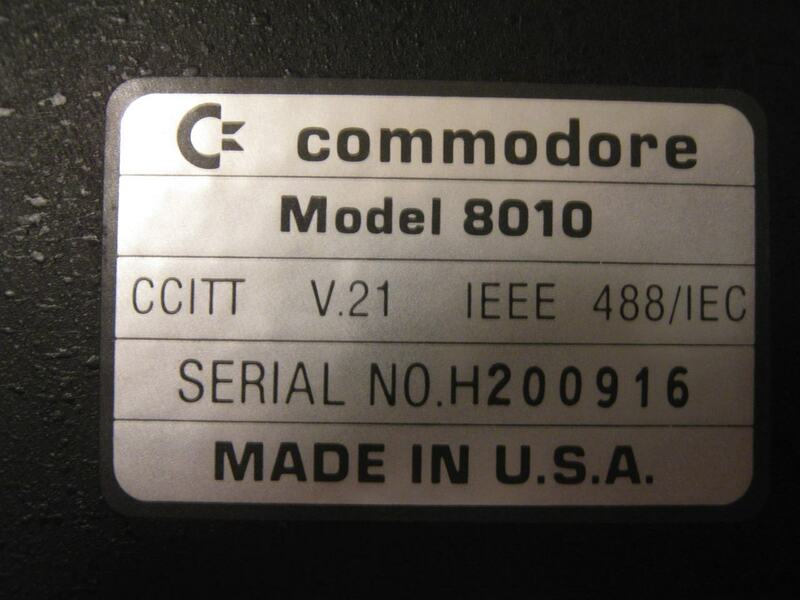 The Commodore 1600 was an extremely prolific and inexpensive modem, introducing millions of computer users to the online world. 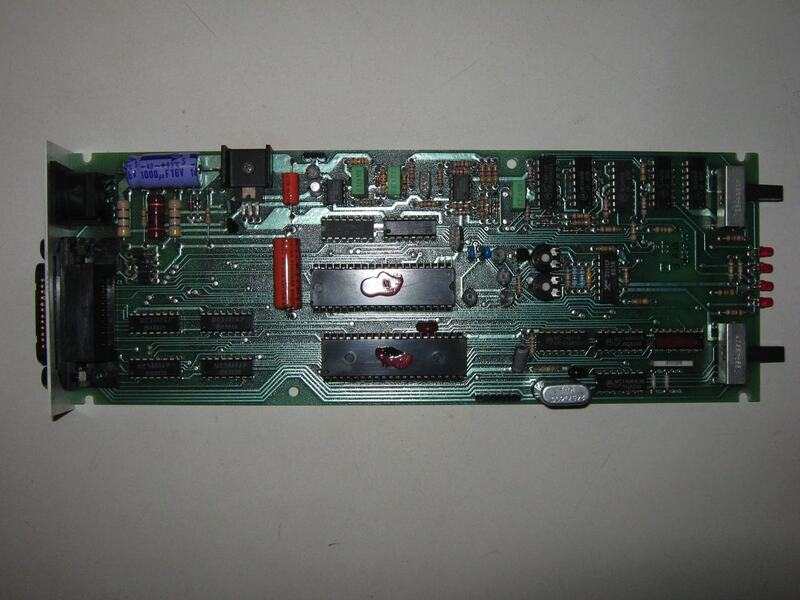 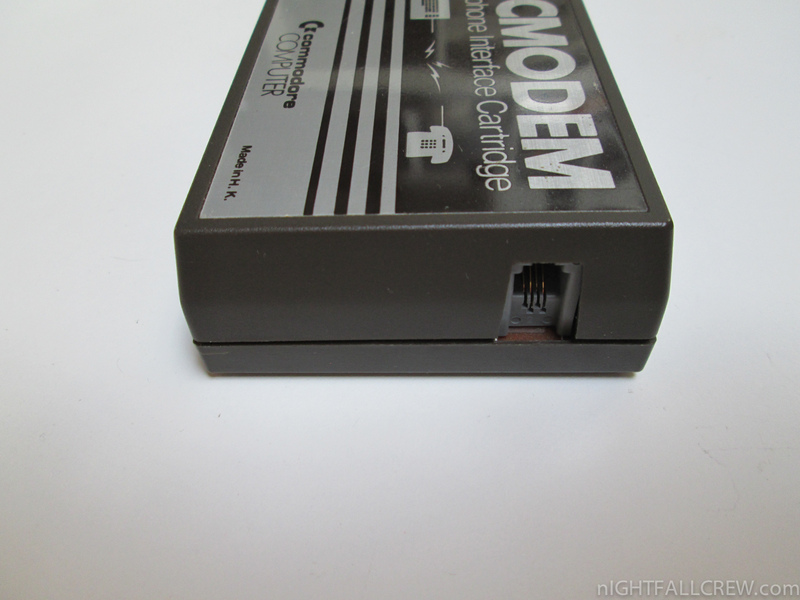 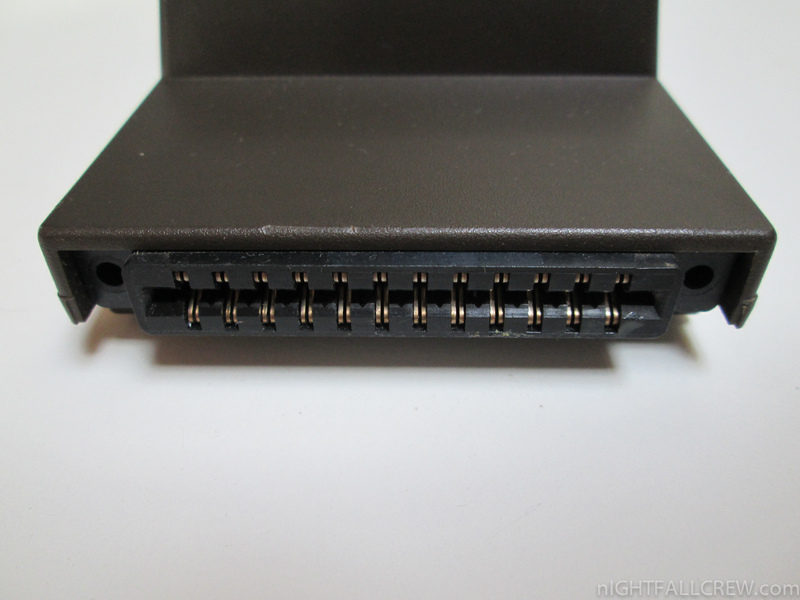 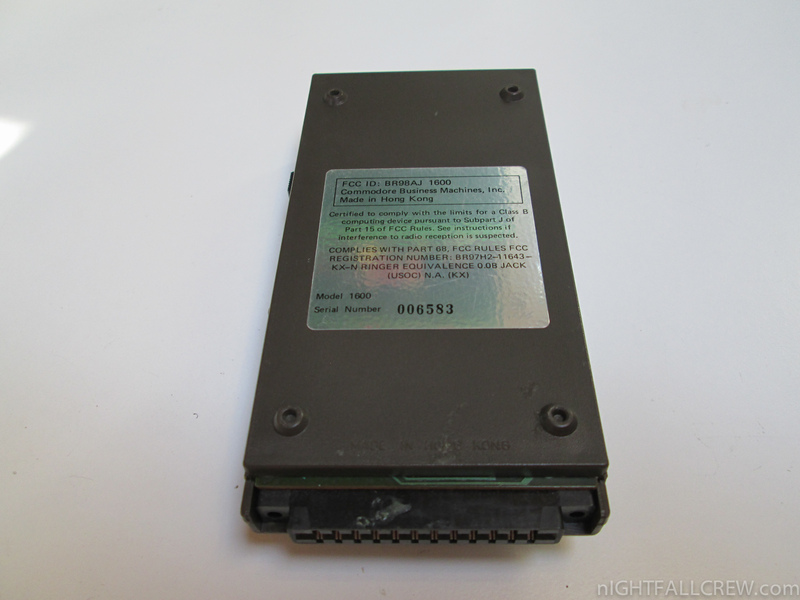 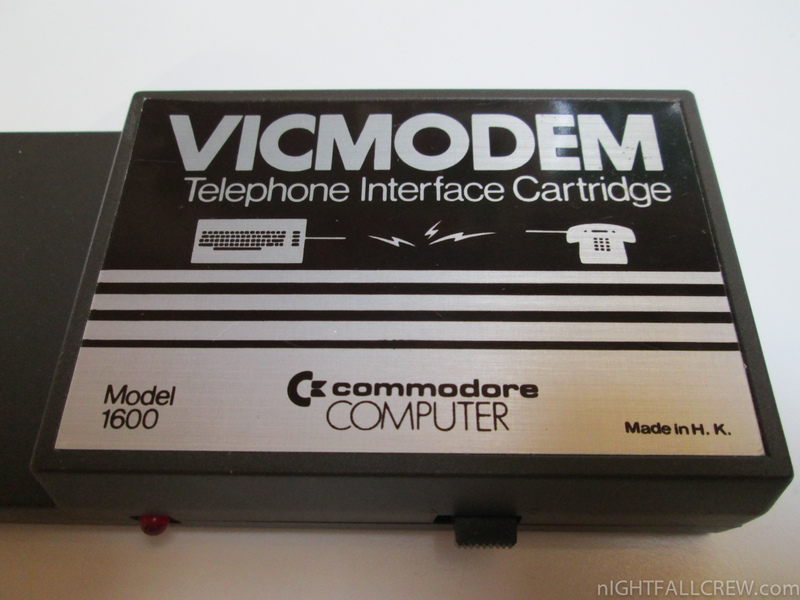 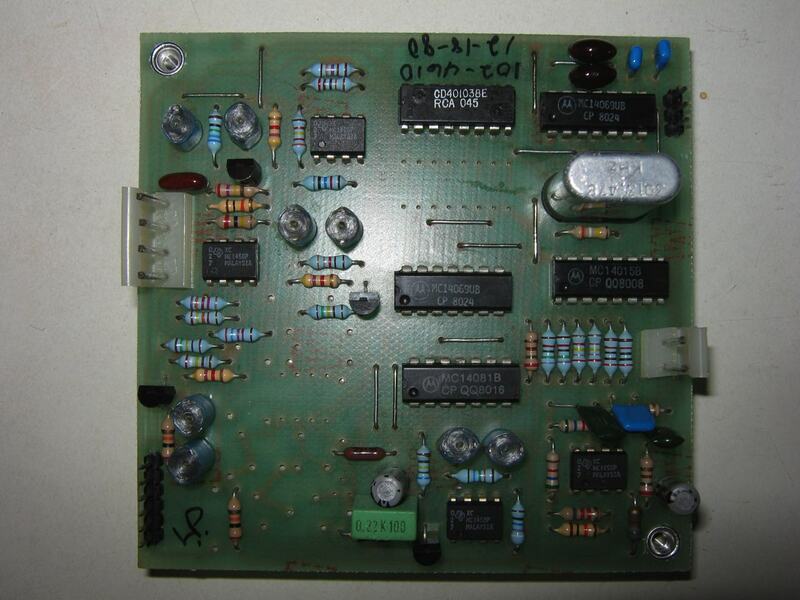 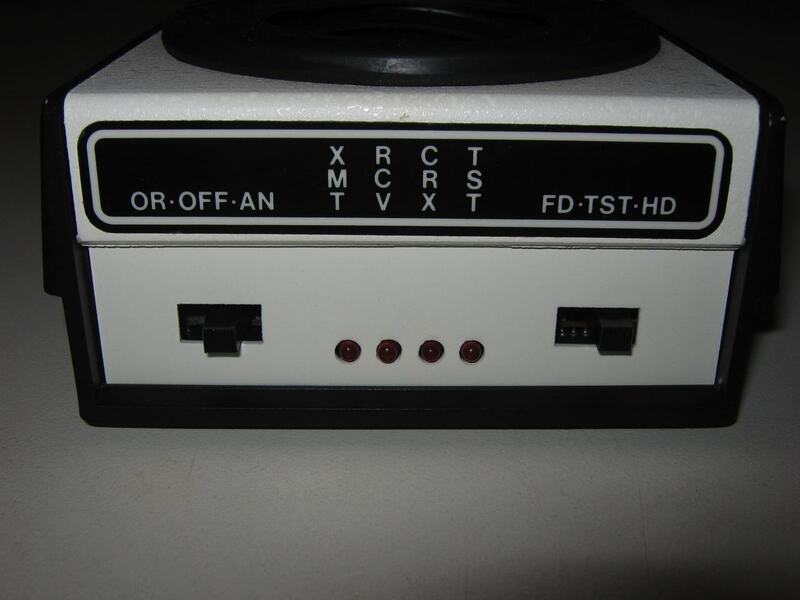 Marketed to the VIC-20 user, the “VICMODEM” as it was nicnamed, operated in an extremely strange manner. Instead of connecting to the phone line directly, the VICMODEM relied on a connection THROUGH the phone to the handset. 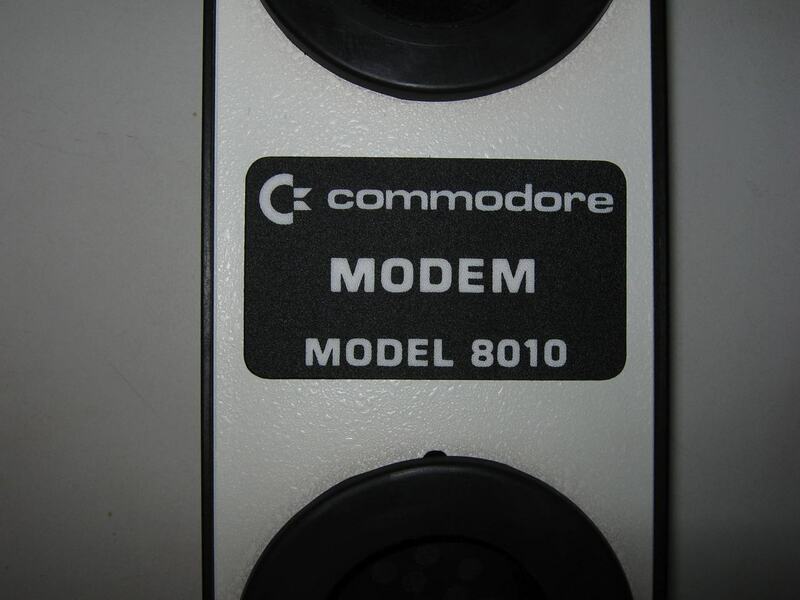 One would dial the number they wished to connect to, then remove the extension from their handset, plugging it into the modem after a carrier signal is heard. 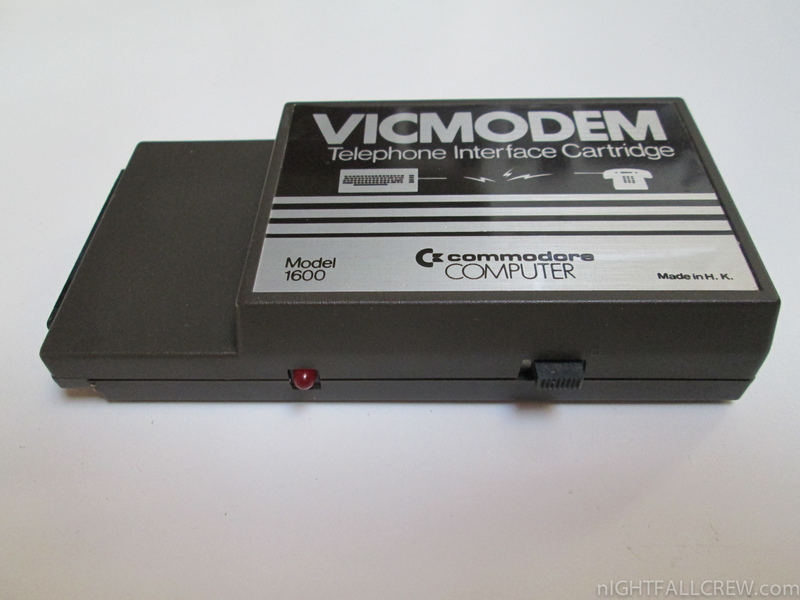 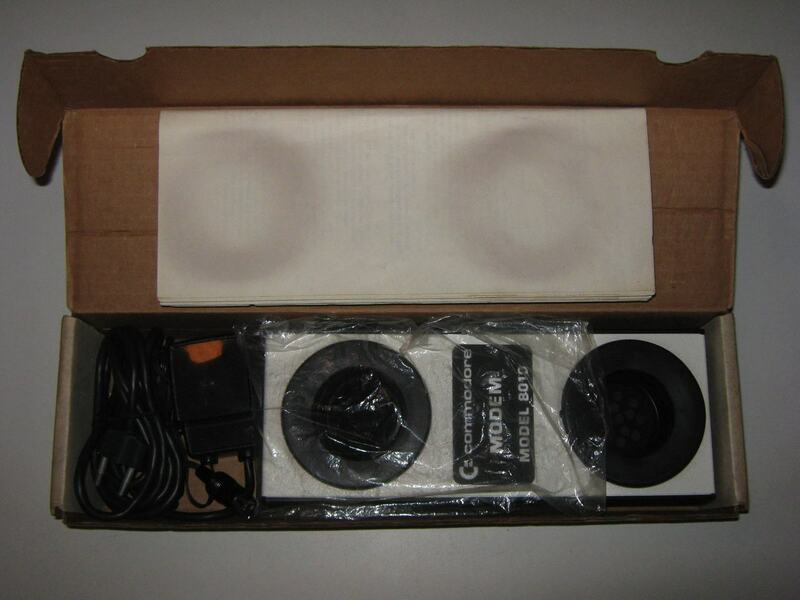 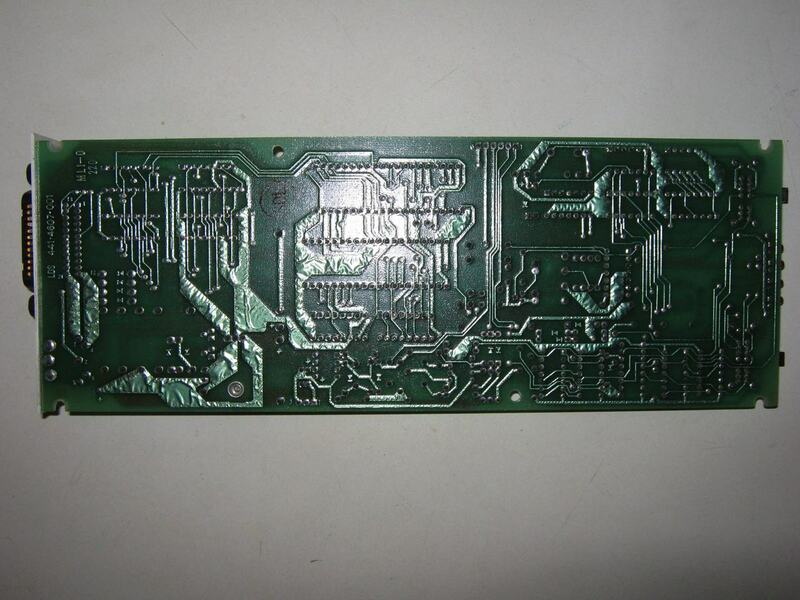 Some customers in Canada were lucky enough to get their VICMODEM packaged with this telephone manufactured in Canada by Northern Telecom. 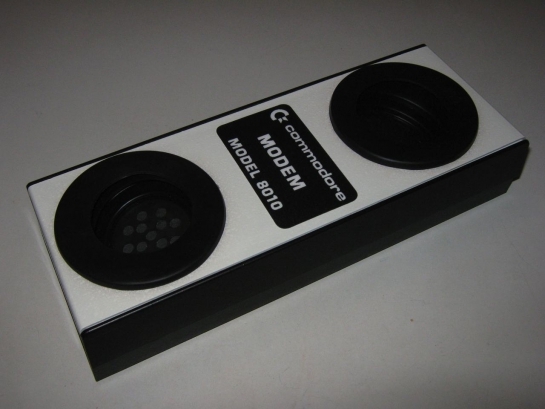 Ironically, the phone did not have a detachable handset, making it useless by itself for use with the modem. 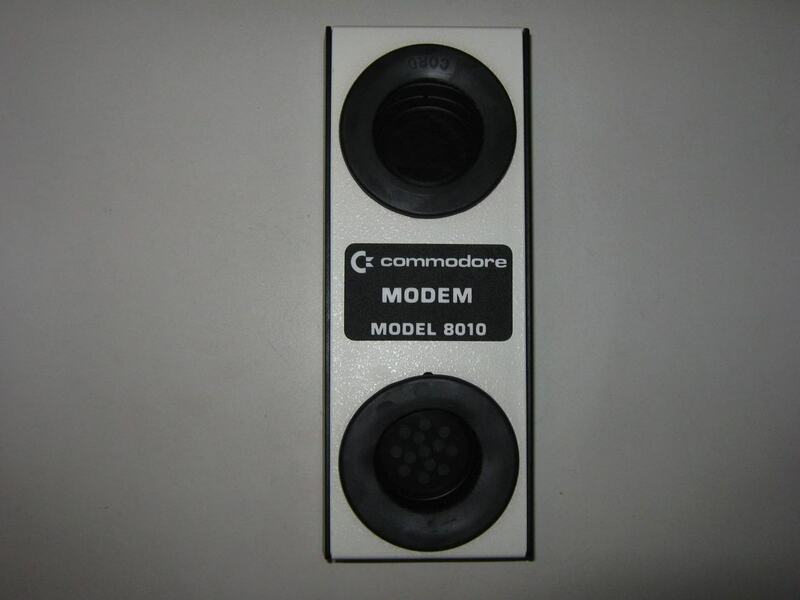 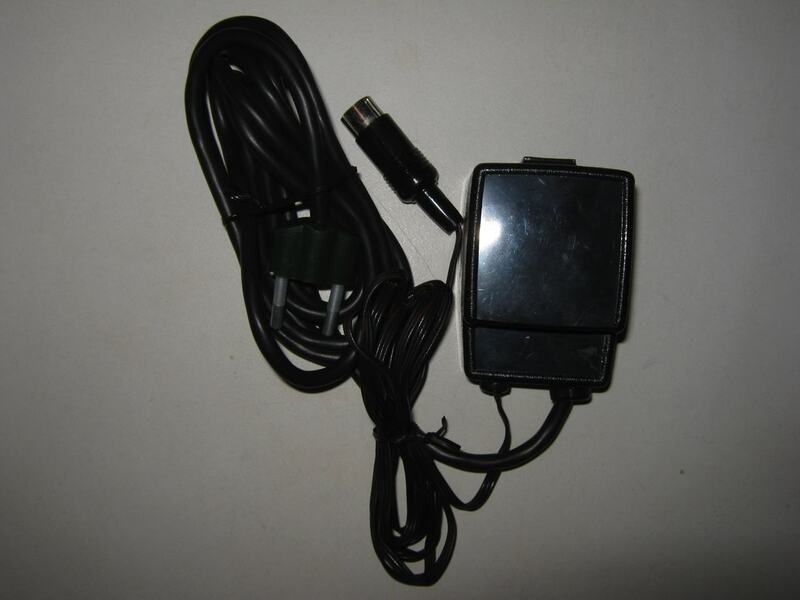 Therefore, the set also included a small adaptor which allowed one to plug the VICMODEM directly into the wall line cable, daisy chained to the phone. 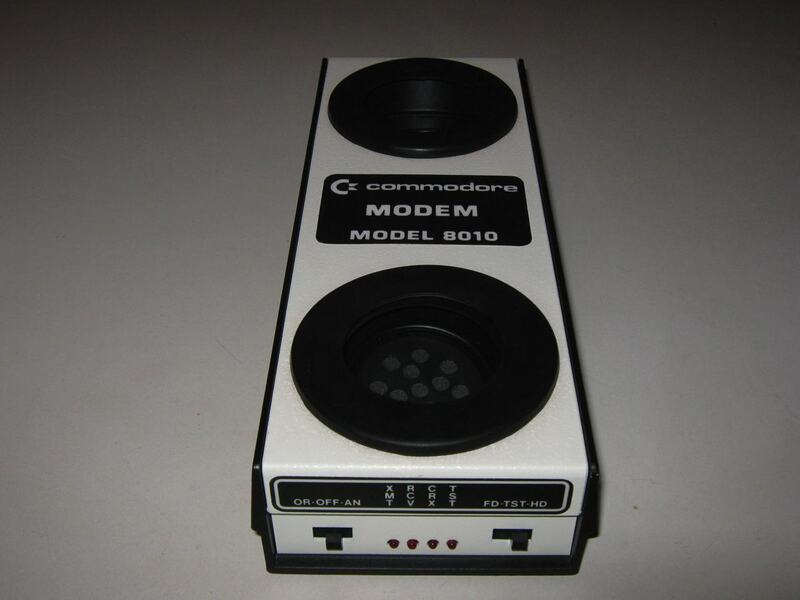 After dialing with the phone, a switch on the adaptor would redirect the carrier signal to the modem.